Only a few days have passed since Microsoft’s Eric Hautala blogged regarding news of Mango, the latest update to the company’s Windows Mobile operating system. Earlier than perhaps expected on the basis of that post, Mango has been released, and those of you out there using a Windows smartphone will begin to see notifications as such. 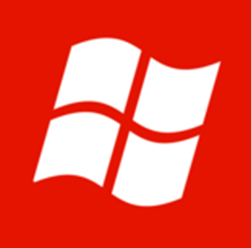 Unfortunately, due to mobile carriers still applying the finishing at their end, the release is not installable on all Windows Phone handsets just yet. Currently, AT&T, T-Mobile, Verizon and open-market phones are all listed as "scheduling", with the next stop being "delivering", something of which – according to Microsoft, could take up to 10 business days (so two weeks, basically). The lion’s share of carriers outside of North America are also currently in the scheduling phase, so it seems despite the software itself being complete, the calibration process is still ongoing, and we’ll be approaching mid-October before all Windows Mobile users will be in an updatable position. 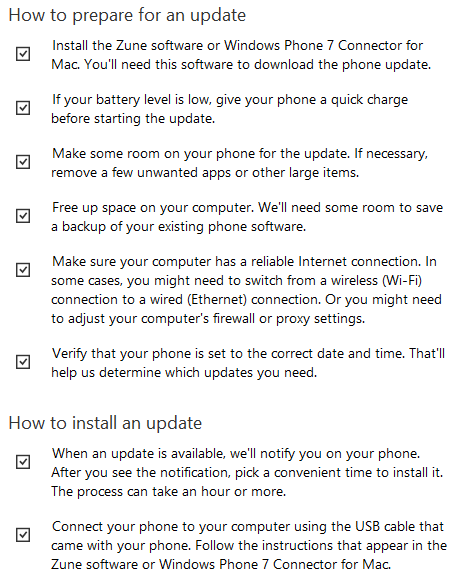 You can check the progress of your particular device/carrier via Microsoft’s “Where’s my phone update?” feature, which aims to keep all users from playing the guessing game often allied to releases of this kind. A whole host of new features await, including the ability for users to create contact groups and view assorted message types (e-mail, SMS etc.) in one unified inbox. Those of you who’ve updated, what do you think – are the features good? Does it run smoothly and responsively without hiccup? Leave your thoughts and comments on our Facebook page!